PCB has announced that Junoon Band, Ibrar-ul-Haq, Aima Baig, Fawad Khan, Sahir Ali Bagga and Young Desi will be performing at PSL Closing Ceremony before the big final match. Today! Quetta Gladiators will take on Peshawar Zalmi in the PSL 2019 final match at National Stadium Karachi on 7:00 PM. 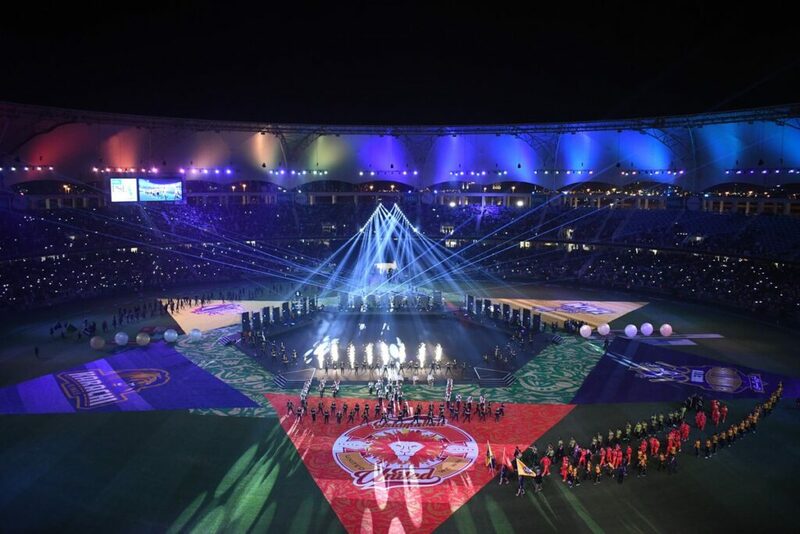 PSL 4 inaugurated with flying colors and now it will meet its end with sparkling performances of Pakistani Singers. Junoon Bang, Ibrar, Aimi, Fawad, Sahir and Young desi will be performing in the PSL closing ceremony at National Stadium on 6:00 pm. This is a good news for all the Pakistani cricket fans who are awaiting for the big match. The stars rehearsed for the Closing ceremony concert and they are ready to entertain Pakistani cricket fans who have been waiting eagerly for this moment.